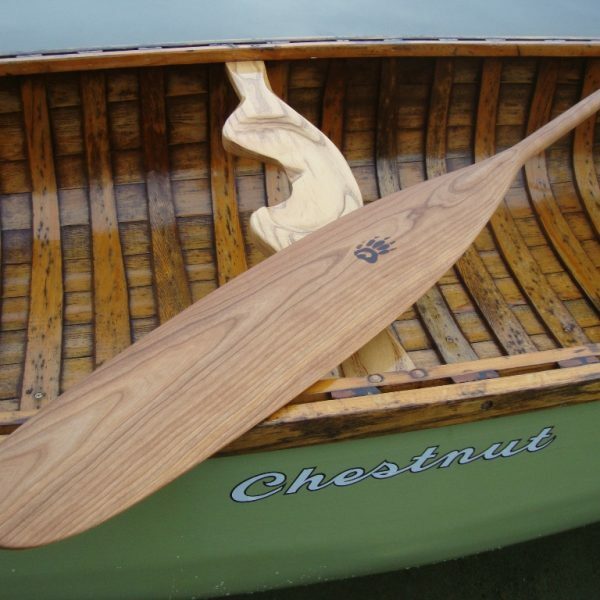 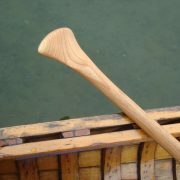 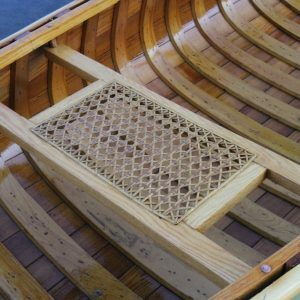 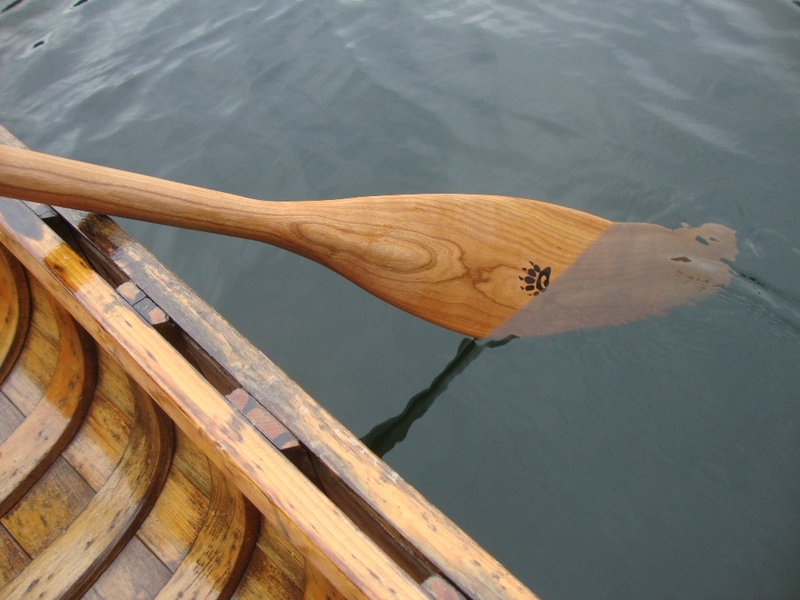 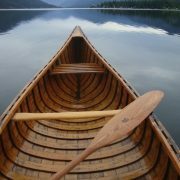 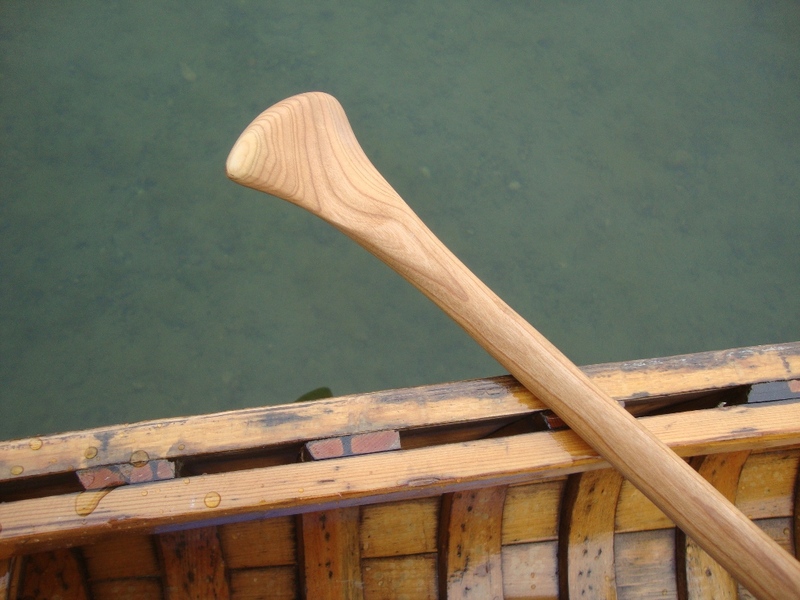 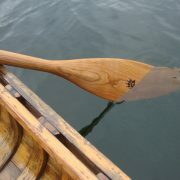 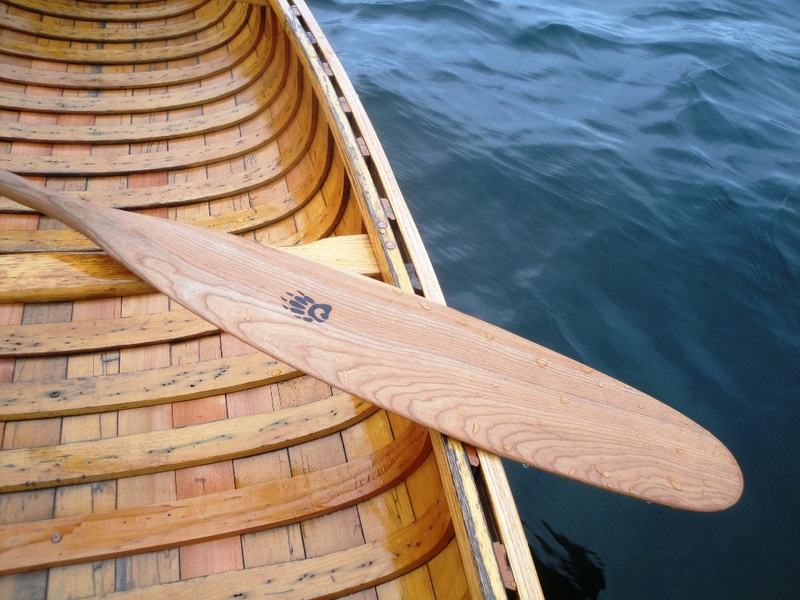 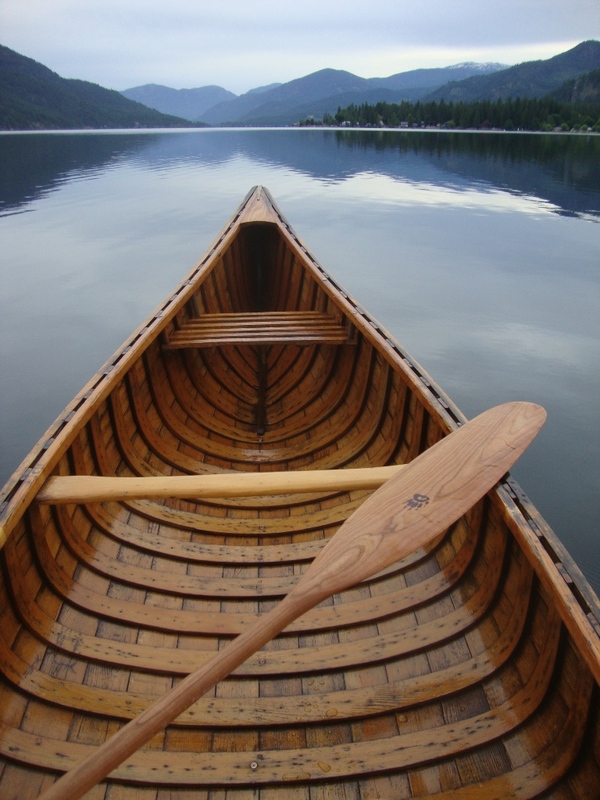 This classic design is the Tripper paddle by Badger Paddles in Huntsville, Ontario. 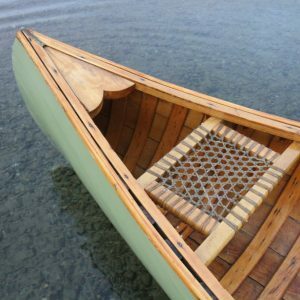 These gorgeous paddles are the Tripper model built by Badger Paddles in Huntsville, Ontario. 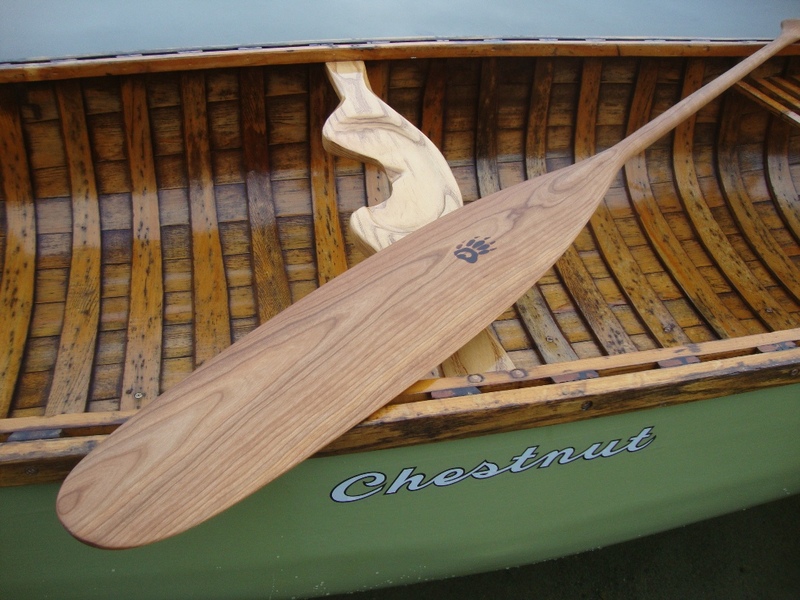 They are carved from a single, solid piece of cherry. 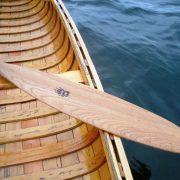 The long, narrow blade (27.5 inches long x 5.5 inches wide – 70 cm x 14 cm) can be used all day for weeks at a time without undue fatigue – just the way paddles were designed for centuries.